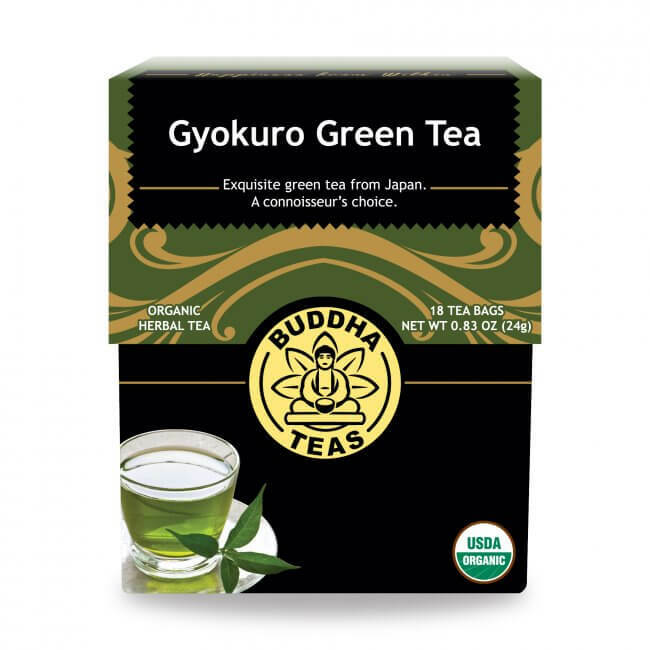 Gyokuro, also known as Jade Dew Drop tea, is one of the finest, most expensive and highly sought after Japanese green tea that has been noted for its complex, refined flavor. 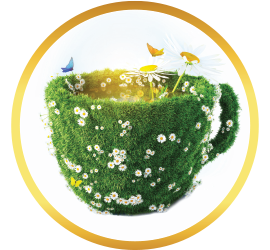 For thousands of years, the art of crafting a quality green tea has been carefully studied and perfected. 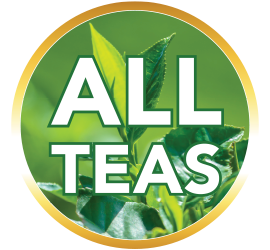 Nowhere is this more evident than in a fresh cup of gyokuro green tea, the most luxurious green tea variety found around the world. 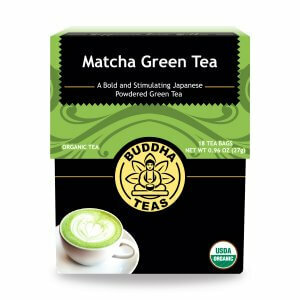 This green tea hails from Japan, and its name translates as “jade dew” for the enchanting color and rich taste it provides. 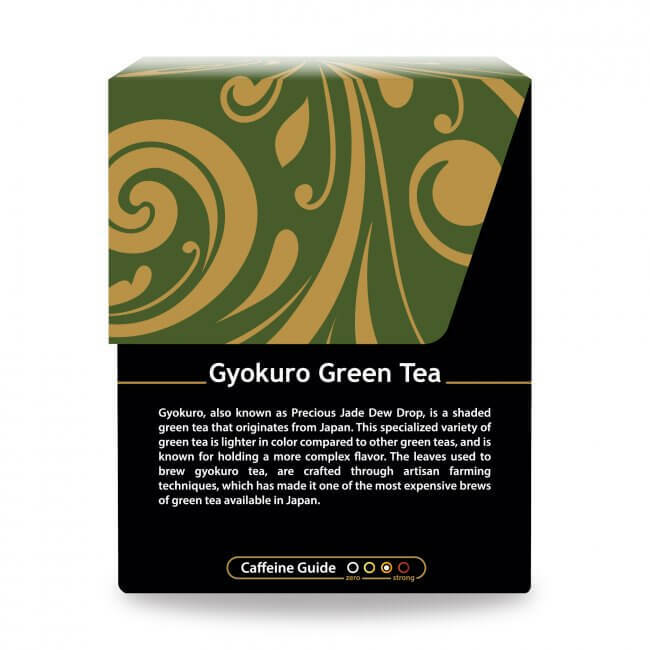 Gyokuro is grown in volcanic soil, rich in nutrients, and undergoes a unique growing method to provide a quality and flavor unlike any other green tea. Almost a month before harvesting, the tea plants are shaded in order to control photosynthesis. The harvesters then select the tenderest young leaves to create this famously exquisite brew. 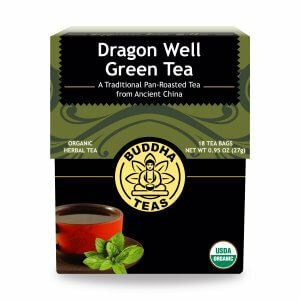 A properly-made brew of this excellent green tea produces a fresh aroma and a tender flavor with a delicate and sweet finish. 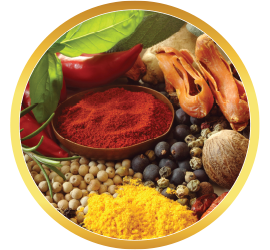 The shading method inhibits photosynthesis in the leaves, which is what provides it with not only a unique flavor, but a unique chemistry as well. 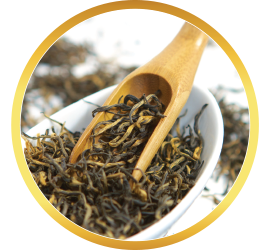 In comparison to other teas, Gyokuro contains higher amounts of L-theanine amino acids and caffeine due to the methods under which this tea has been grown. 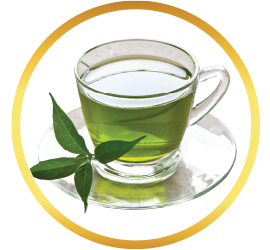 Gyokuro Green Tea also shares the antioxidants and other nutrients green tea is well known for, making it as valuable for its nutrients as it is for its luxurious taste. 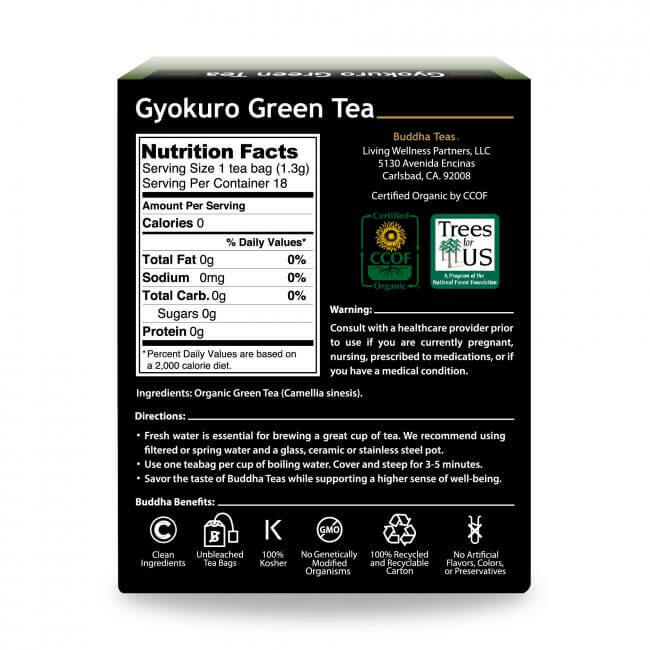 If you’re looking for a refined, sumptuous beverage, gyokuro green tea is certainly worth every penny. 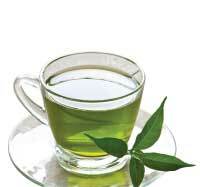 Tea drinkers across the world attest to the superior quality of gyokuro green tea. 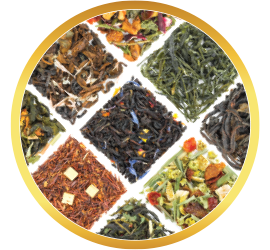 It is an excellent tea to serve to visitors or share with your loved ones. Find your moment of peace and experience a higher level of tea with Buddha Teas organic gyokuro green tea. 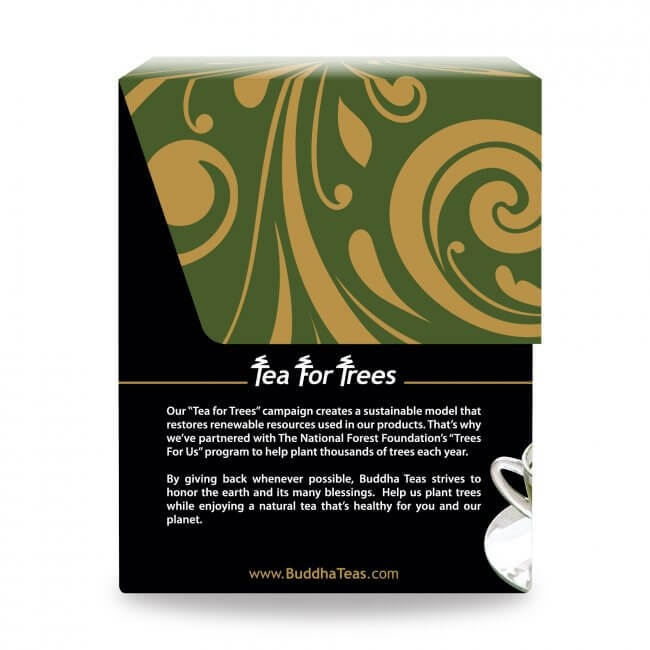 Buddha Teas offers high quality teas with no fillers, additives, or unnecessary flavorings. It is so rare to get gyokuro in natural tea bags. This is a great option when bags are called for: travel, out for dinner , etc. 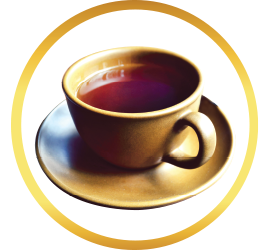 Tea tastes great. 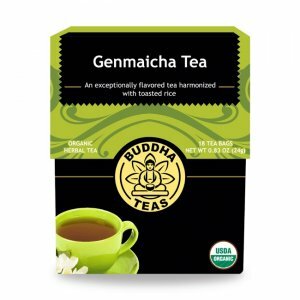 This green tea was prescribed for health reasons but I was blown away by the fabulous taste and quality of this delicate tea. Not only was it good when lightly sweetened, it was just as delicious without sweetener. 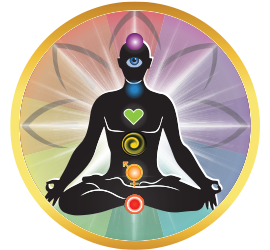 The service was fast and prompt and made me feel valued as a customer. 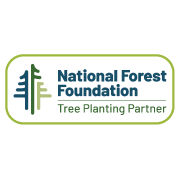 I'm excited to look at other products and try them out! I enjoy this tea very much. I have at least one cup daily.